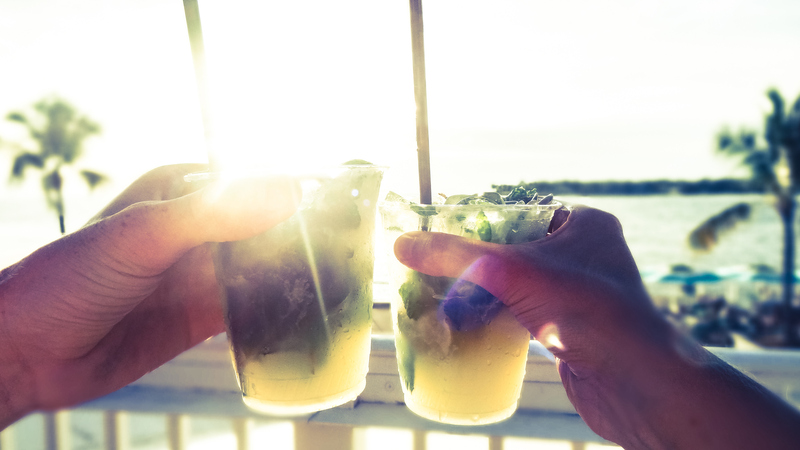 Where better to celebrate romance than Marathon, known as “the heart of the Florida Keys?” We have five tips for romance in our piece of paradise that will make you just relax and reconnect. Is there anything more romantic than a sunset? 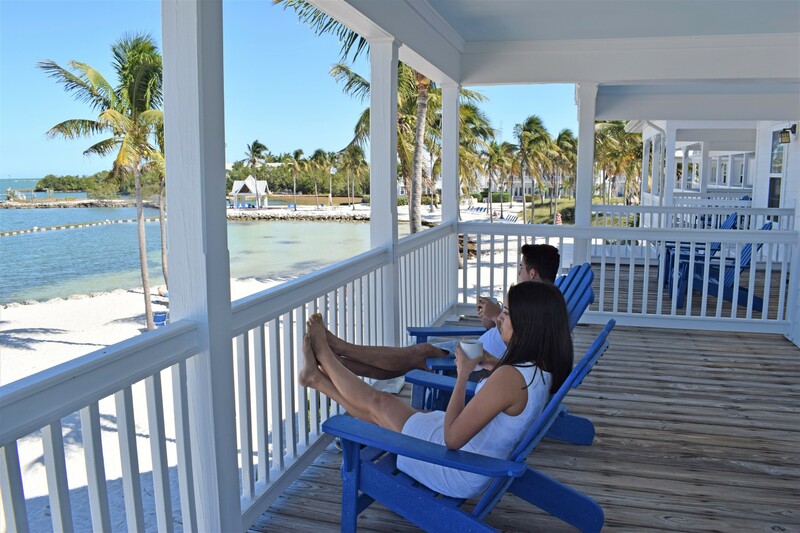 Relax and enjoy front row seats to the Florida Keys’ magical colored skies, right here on the beach at Tranquility Bay. Oh, and don’t forget to try one of our tiki bar’s famous Key Lime Pie cocktails for a taste of the tropics! Enjoy moments that will last a lifetime as you plunge into the Gulf of Mexico and discover the secrets beneath. See the only living coral reef in North America and meet the locals; colorful tropical fish, and more. Romantic retreats and good food go together like… well, you and your partner. And food doesn’t get much tastier than at Marathon’s number one restaurant, Butterfly Café. We recommend the famous Key Lime Pie to share for dessert! Beachside or poolside – there are plenty of peaceful spots to relax and soak it all in. Head to the adults-only relaxation pool for total, uninterrupted tranquility or feel the powder-soft sand on your toes at our 2.5-acre private beach. We’ll save you a lounge chair. The best way to explore the Keys is from the water and our transport of choice is the simple kayak. But don’t worry, we won’t tell anyone if you decide to just float away from reality for a while. Enjoy romantic moments year-round in Marathon. Discover our special offers and book your dream break in our peaceful oasis.